NEW! 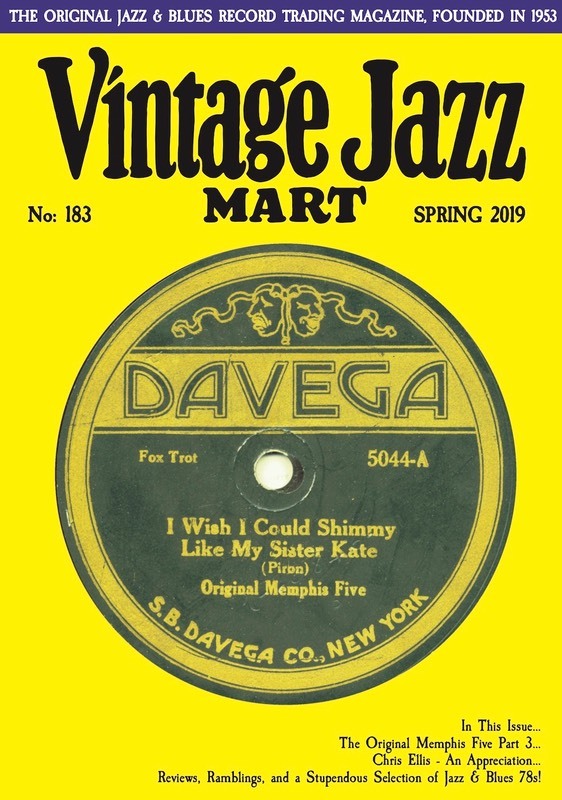 Vintage Jazz Mart is now available online - and in colour too - at just £5 per issue (approx $6.25 per issue) or £12 for three issues - what a bargain! All the content of the ‘hard copy’ but in colour and at a fraction of the price. As of issue 181 onwards back copies will be free to download once the live auctions have closed.